Made your plans for Valentine’s Day? Take this fun quiz to see which literary couple you are most like. 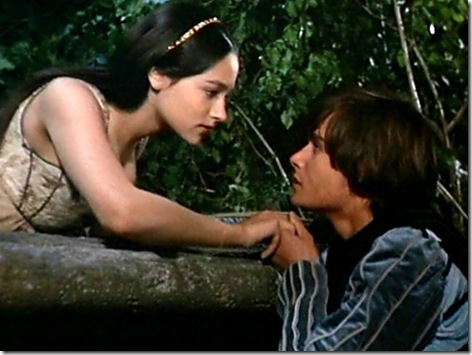 then rest assured, it’s good ol’ R & J for you. Stay away from apothecaries… that is, chemist stores. And remember : parents usually come around! It generally takes elopement, four and a half years of marriage and a grandchild to make them see things your way, though. Female half of would-be couple a.k.a Lizzy : The guy must make the first move. Male half of would-be couple a.k.a Darcy : I did make the first move. I sat behind her in class and coughed. She pretended not to hear. 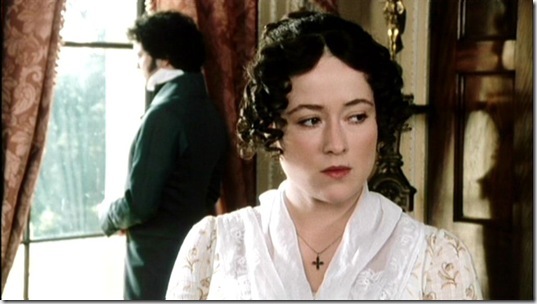 Darcy : Well, I am not going to cough again. Lizzy : I am not going to look at D. again. Mein usko bhaav hi nahi doongi. The object of your affections proudly refuses, in which case there are plenty of other fish in the sea. Go fish some more. You go out for coffee, find out that the o. of your a. loves Yo Yo Honey Singh, and tell yourself that one little coffee is a small price to pay for your eyes to be opened. You go out for coffee, then for movies, then for dinner, and after a suitable number of coffees-movies-dinner, you enter Group One, i.e., the Romeos and Juliets above who are trying to persuade unreasonable pyaar-ke-dushman parents. Even J. K. Rowling herself has expressed reservations about the practicality and eventual success of a Ron-Hermione relationship, but we prefer to be more egalitarian than that. Upon the Hermione of the couple (whether male or female) rests the onus of not talking down to his/her other half, though the Ron in the relationship should try, if at all possible, to glean some choice pickings from his/her partner’s wisdom. Both should make allowances for slip-ups. If Hermione responds to Ron’s faux pas by telling him that he has the emotional range of a teaspoon … well, things are bound to get sticky. Have a crush on him/her. And then make it embarrassingly obvious to them. So, a sibling is not the best of blessings to anyone engaged in a lil’ serious romancing. They are more likely to be a pain in the rear. Got any war stories of your own? Yes, they’re in love; no, they’re not. An on-again, off-again relationship that takes the characters from their teens into adulthood, Jessica and Marcus keep readers guessing. Do you and your sweetheart do the same? Do your friends breathlessly follow your facebook status to check whether you’ve made up or broken up for the umpteenth time? Do you – admit it! – enjoy the constant drama of fights, tears, apologies, flowers, kisses, peace – and then fighting again? So which category does your relationship fall into? Tell us! I would pick up Jessica and Marcus for me.